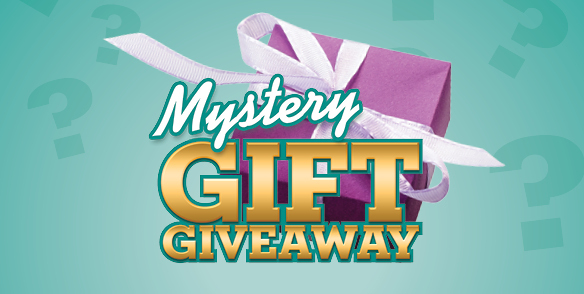 We’re famous for our absolutely astonishing giveaways, prizes and winnings. 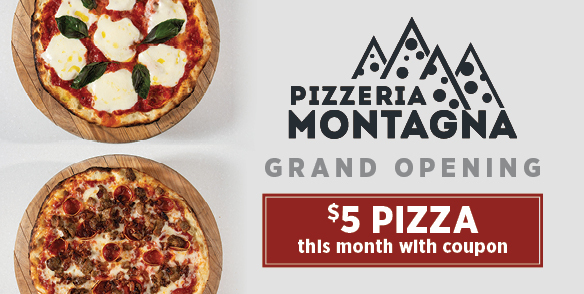 From chances to win $1,000,000 to a new car, Mount Airy always has the most exciting promotions. See player’s club for further details on all promotions. Download Mount Airy Casino & Resort’s Mobile App and stay up to date on all our promotions and entertainment! Receive more Free Play each day! See your Free Play increase each visit! *For invited guests only. One offer per guest, per visit. Print your buffet voucher at a kiosk. *Invited guests or guests that earn 250 points. Food offer is valid during hours of operations. See Player’s Club for details. 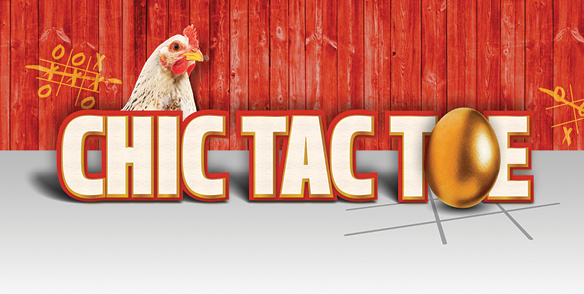 Guests that earn 250 points can play tic tac toe against a live chicken and win up to $250 free play! If the chicken lays an egg then the first 10 people in line will win $10 free slot play. *See Player’s Club for details. Swipe Player’s card at any kiosk between 12pm-7:45pm to receive pickup time at Coat Check. 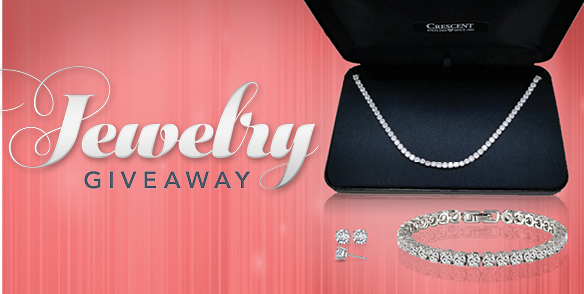 *Invite only or earn 1,500 points on day of giveaway. While supplies last. See Player’s Club for details. *Invited guests only. See Player’s Club for details. 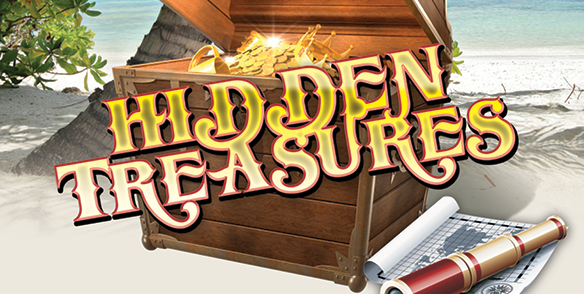 Win up to $2,500 FREE SLOT PLAY! *Invite only. See Player’s Club for details. Earn a game piece for every 100 points up to 3 times per day! Get slot play with your first piece. 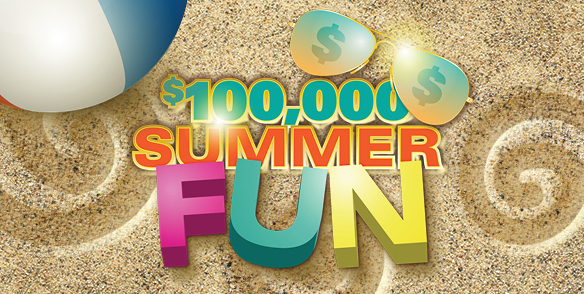 Spell 1, 2 or 3 words during the month for $50 SLOT PLAY, $100 SLOT PLAY, $1,000 CASH OR $100,000 CASH! *Invited guests only. Print your coupon from promotional kiosk. See Player’s Club for details. 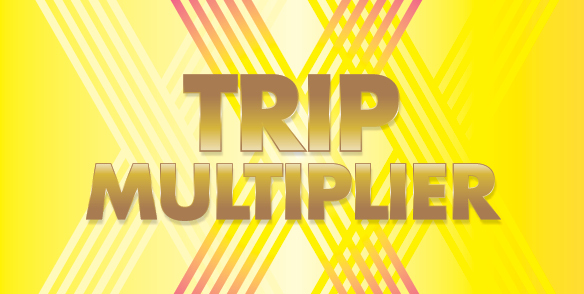 Swipe your card at a kiosk to win up to $2,500 FREE SLOT PLAY! *Invited guests only. Free will replace weekly bonus. See Player’s Club for details. Swipe your card at a kiosk to get your entry. 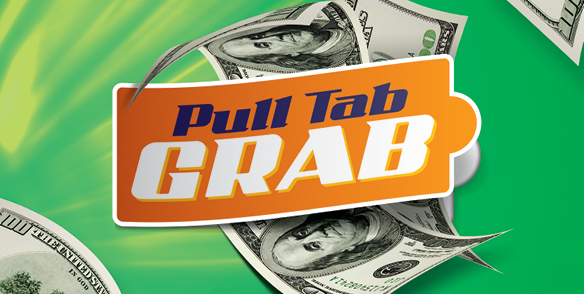 Pull tab could contain between $10 FREE SLOT PLAY – $10,000 CASH! *Invite or earn 1,000 points on promotional day. See Player’s Club for details. *Invited guests only. 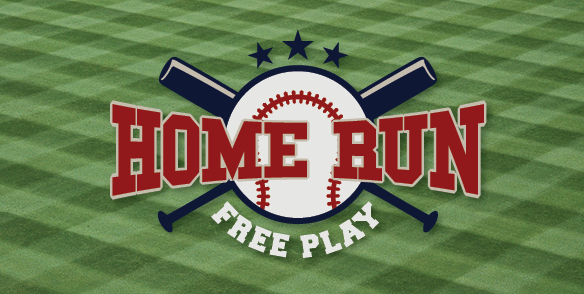 Free Play on May 26 will begin at 6pm. See Player’s Club for details. 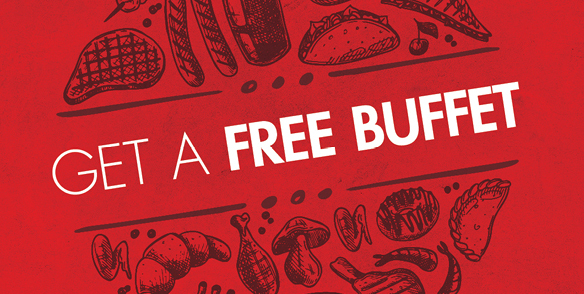 *Invited guests or guests that earn 250 points on promotional day can print your buffet voucher at a kiosk. Excludes Memorial Day, May 27. Food offer is valid during hours of operation. Your free play will increase with each date you visit & play. 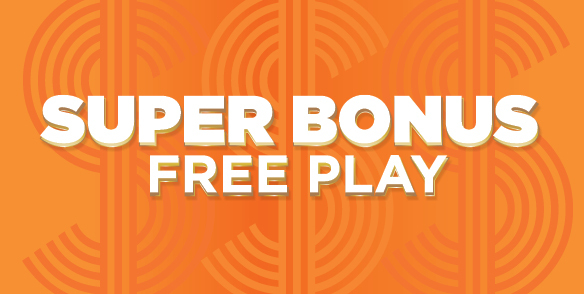 Play a game that appears on the I-view screen for a chance to WIN $10-$200 IN FREE PLAY. *Invited guests only. Must insert your card and download Free Slot Play before 8pm. See Player’s Club for details. Swipe your card at the designated kiosk between 12pm-7:45pm to receive your pick-up time at the Promotional desk. *Invite or earn 250 points. While supplies last. See Player’s Club for details. 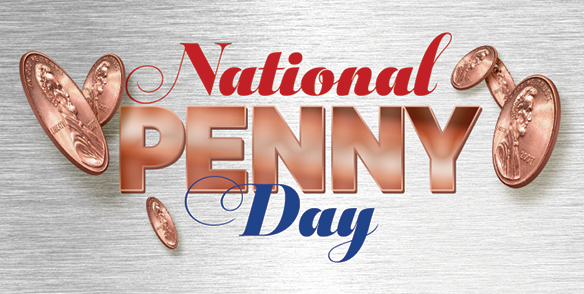 Get Free Slot Play to play on any of our penny slot machines in honor of National Penny Day! 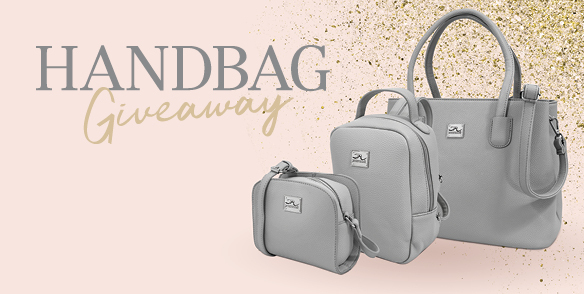 Earn 250 points on promotional day, and swipe your card at the designated kiosk between 12pm-5:45pm to receive your pick-up time at the Promotions Desk. Drawings are based on stickers earned throughout the month. 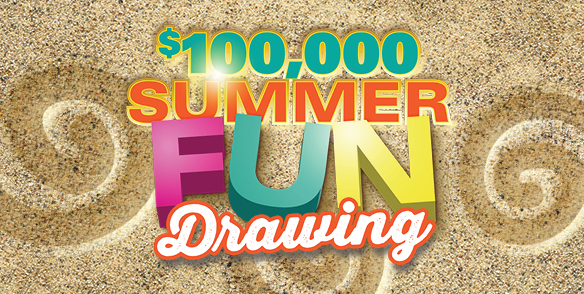 Hourly drawings of $500 CASH. Earn 500 points from 6am-7:45pm on promotional day and swipe your card at the designated kiosk for a pull tab worth $10-$2,500 FREE SLOT PLAY! 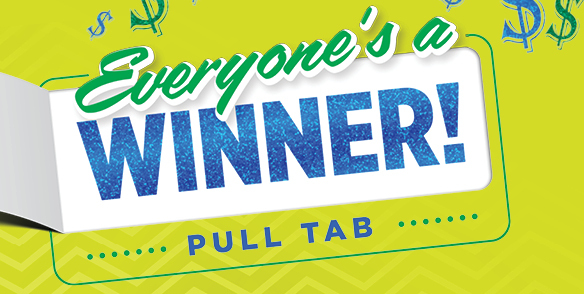 Earn up to 5 pull tabs. 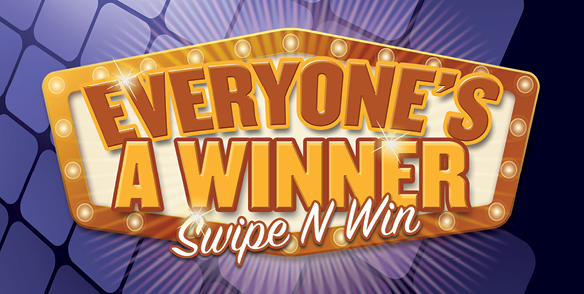 Swipe your card at a kiosk and win free play, a free buffet or a free gift.